Dang it Gatr, I was going to congratulate goblin's on their victory. (08-24-2016, 12:56 AM)Dragon Fogel Wrote: » Dang it Gatr, I was going to congratulate goblin's on their victory. but then YOU would have won! I did it. Do I win the thread now? Congrats, Ix! 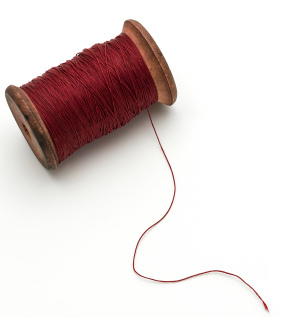 Here's your thread! turns out the other thread was the "page topping contest"
Oh right, people made posts and deleted them to mess with who was going to win. So there won't be any more poster wins threads after this one? Because this is the last one. too bad this isn't in a forum where people could easily vote to lock it.